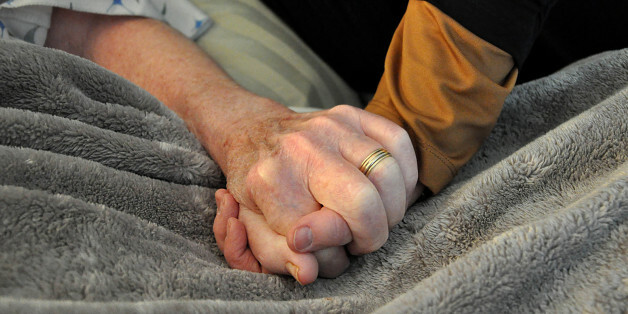 Hospice patients increased 167 percent since 2000, according to a congressional analysis. Last month, the music legend canceled all his 2017 performances. We were gathered at my grandmother's home for a final visit. Coming together for this was sad but it was also more joyful than I could have imagined. We sat with her and shared stories, photos, laughter. Dying is hard but hospital beds are fun! As Mother Teresa is being declared a saint by Pope Francis, I remember our meeting in the last year of her life. In 1996, I was visiting India and one evening after viewing the Taj Mahal in Agra, I met a priest in the hotel bar. Really. He was on his way to Mother Teresa's Home for the Dying Destitute. 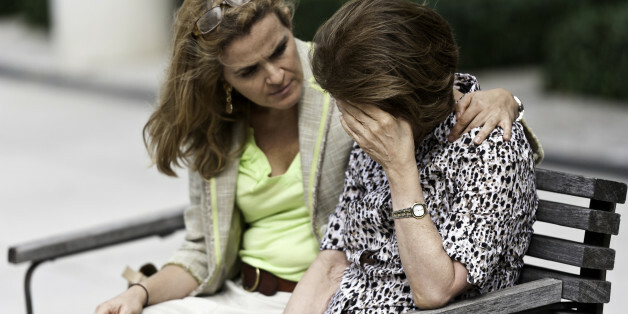 When I mentioned my lifelong work with the dying, he asked if I wanted to join him.